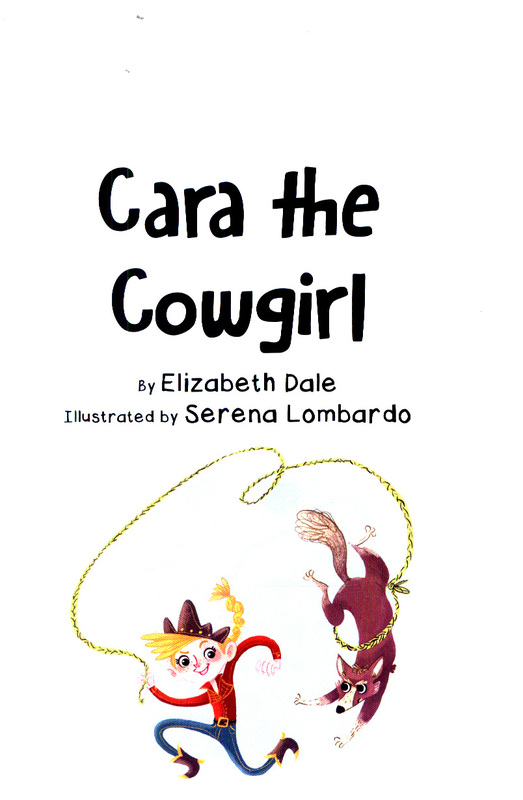 "Book band, White"--Front and back cover. 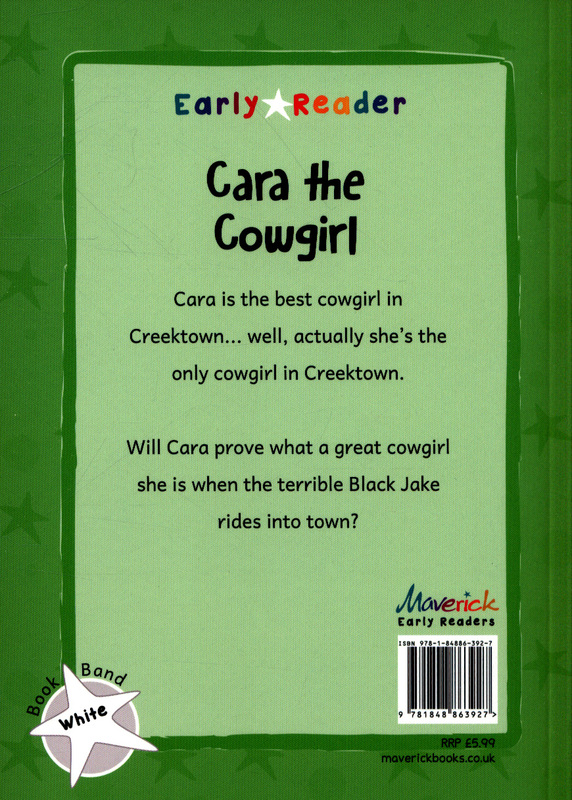 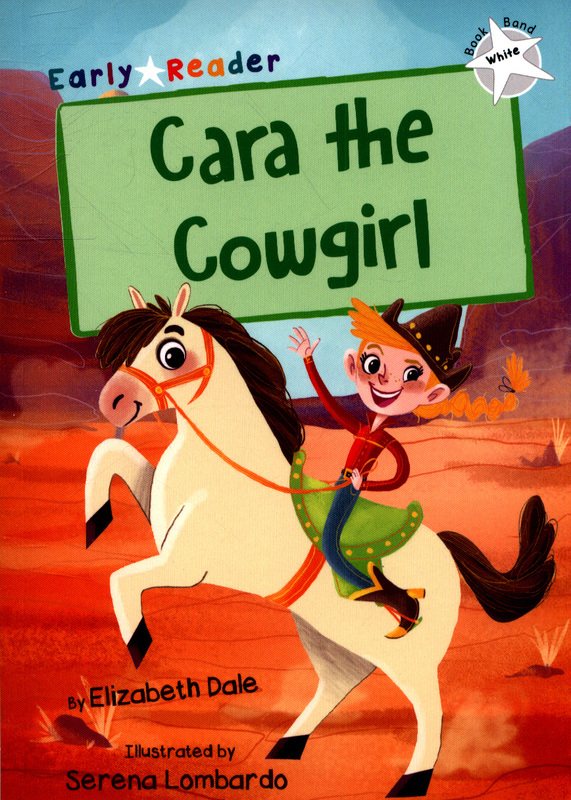 Cara is the best cowgirl in Creektown. 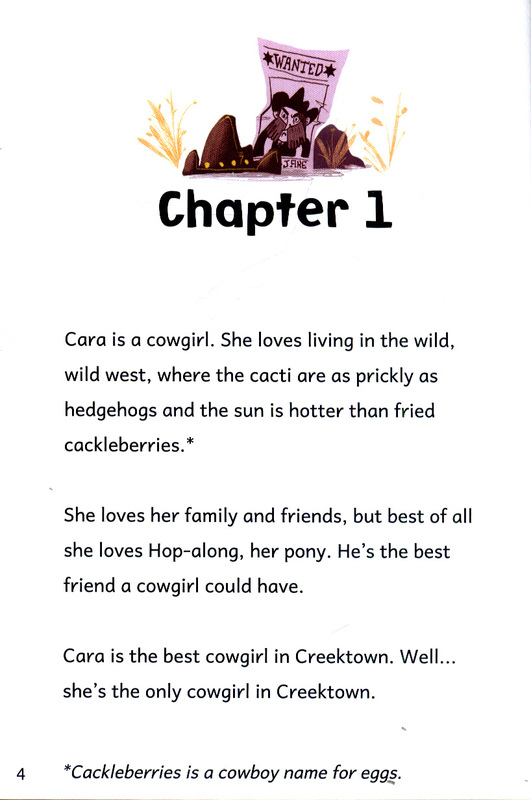 Well... she's the only cowgirl in Creektown.